A newly renovated multi-tenant neighborhood shopping center. 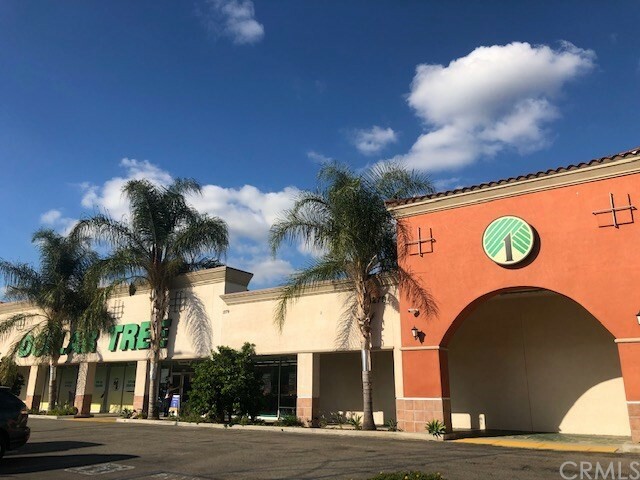 Co-Tenants include Arthurs Coffee Shop, Harbor Freight, United Fitness, Dentist, Hair Salon, Chiropractor, Wing Stop, Flame Broiler, H&R Block, Subway, Starbucks. Whittier Presbyterian Hospital coming soon with medical office building and urgent care. Current Dollar Tree. Available 06-01-19.